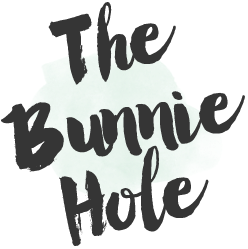 I think I've really hit the beauty jackpot this past month because I've been surprised by so many wonderful products, many of which absolutely exceeded my expectations. For those who have been following me for some time will know that I am a die hard Maybelline mascara girl, after going around the block, I've just settled that nothing much else will keep my lashes curled and happy. When I was in the drugstore stocking up on some Essence products last time, I suddenly remembered the recommendations people made from my first Essence haul video...mascara was one of them. 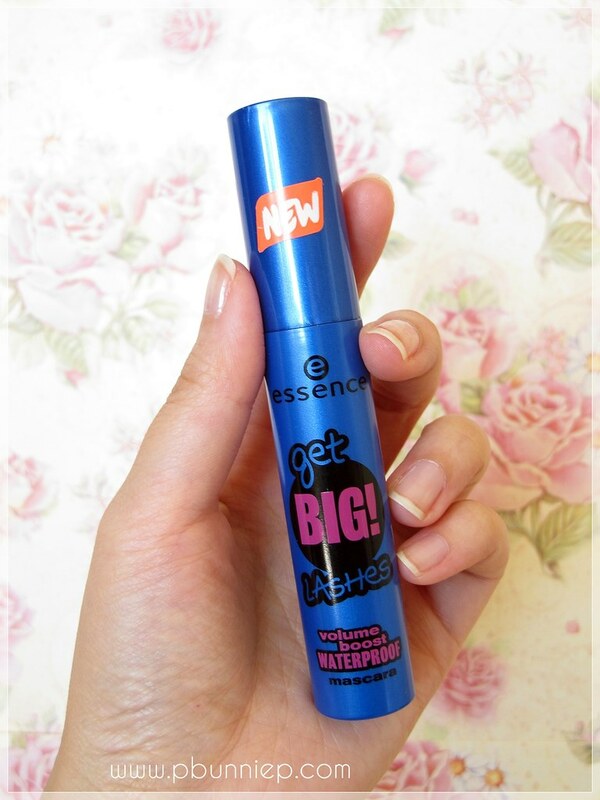 Apprehensively, I picked through the sparse choices that I were available on the Essence shelf and decided on this massive blue tube, after all if it was really bad I only wasted the price of large latte right? Would I repurchase: Absolutely YES! I'd usually start by talking about the brush, the formula and all that but I'm so thrilled with the results that I'm just going to show you how they look first. Here's my bare lashes versus the Get BIG! 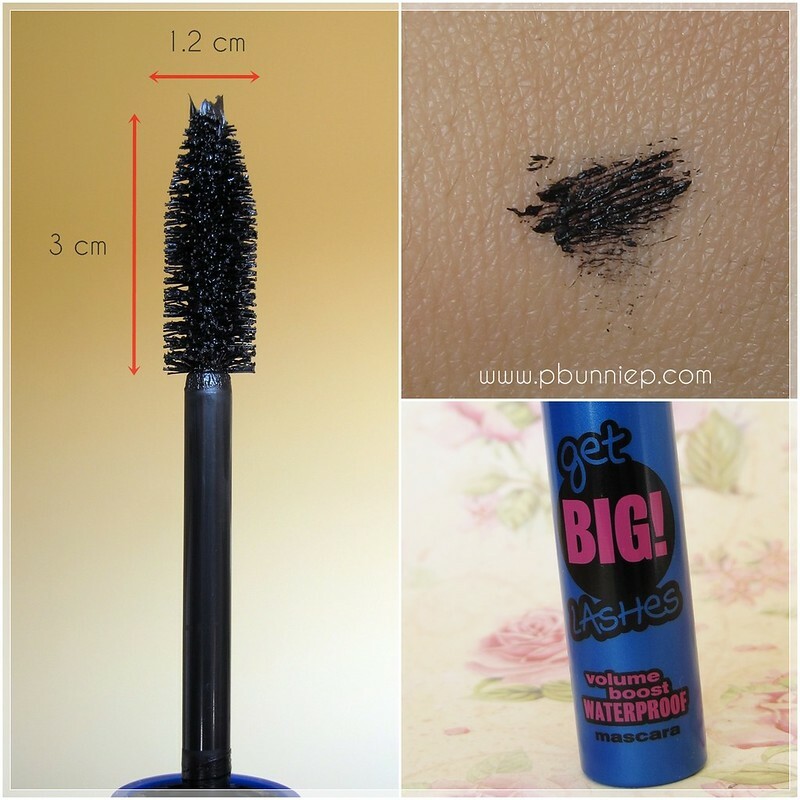 mascara, as you can see the results are very natural, separated yet full. It did not give massive volume like it did for some other people (I've seen some pretty magical results) but instead a more believable fluttery look as if I'm not wearing anything at all but was born with long soft lashes. This darkened my lashes and brought more definition to them overall. 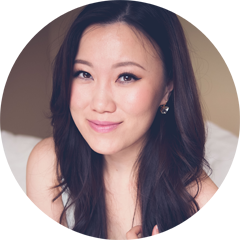 Being a big lash kinda gal, I ran this through several times more, building up the layers and yet there was minimal clumping if any at all. Even more fabulous is the fact that this kept my curl the entire day while I was out about town plus it did not smudge or crumble onto my cheeks (something I fully expected to happen but didn't). Taking a closer look at the brush, you'll notice that it's huge...I mean seriously massive. The shape is very full with dense bristles but with a sharp tapered tip which looks practically identical to the DIOR Diorshow mascara wand. The formulation itself is quite creamy and has a slightly glossy finish, lending to the natural look and feel of the product on the lashes. You can get a full preview of all Essence products from their website, it features all their permanent items but I've heard that they do release limited editions too if you're lucky to find them. Overall I am extremely thrilled with this little find or shall I say big tubed find? It is a little large for my travel makeup bag but for what it does I will find a way to stuff it in. 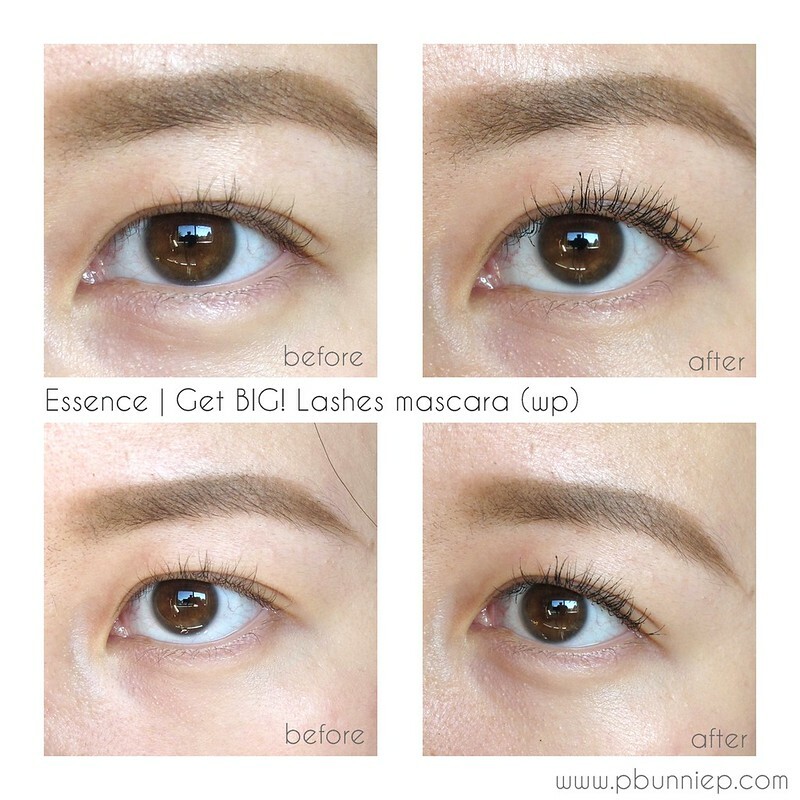 Absolutely worth a try if you are seeking something to give you natural looking yet full definition that makes people wonder if your lashes are born like this. I'd never thought I would be happy with less drama on my yes but I've gotta admit it looks so pretty and flirty that I've been wearing it almost daily. I shall nickname this my "Diva on vacation" mascara. 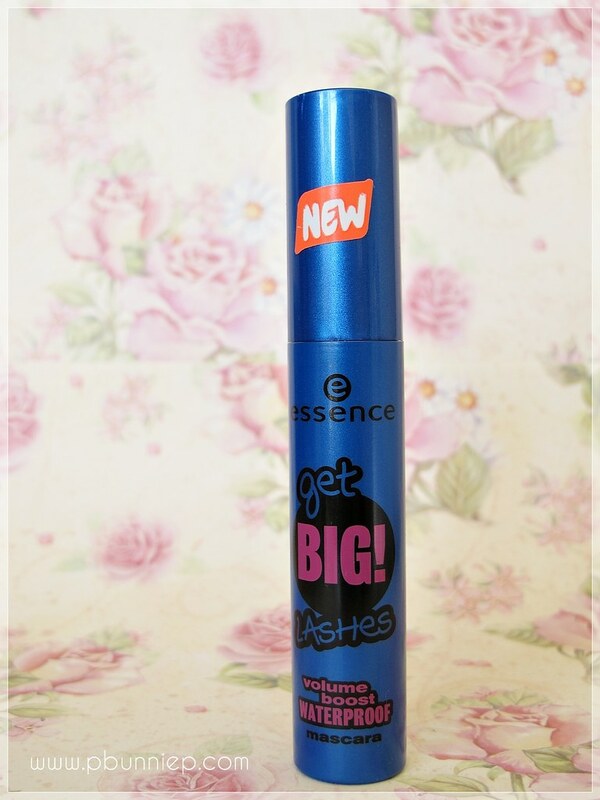 Do you have a favourite product from Essence? Share the goodies in the comments! HYDROXIDE, POTASSIUM SORBATE, ETHYLHEXYLGLYCERIN, BISABOLOL, TBHQ, PHENOXYETHANOL, CI 77499 (IRON OXIDES). my new favorite mascara is from essence. i forget which one i have but i absolutely love it and use it everyday! I will have to look into this as it is super cheap :) Great review!! Essence is everywhere here and yet I never seem to pick up their products.. I will keep this in mind when I pass by their shelf! they only sell a few essence products here in the US. following you.